Tapping the compressor housing for a boost pressure source just got easier...because you no longer have to do it! 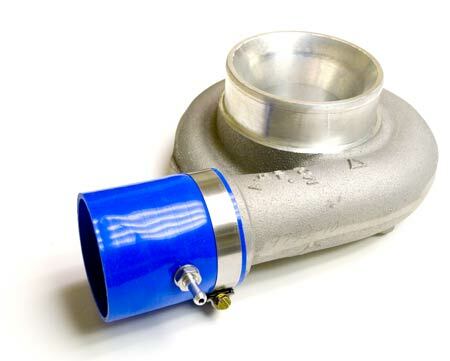 A boost pressure source near the compressor housing is critical for proper boost control, however, removing the compressor housing from the turbo to tap it for a pressure signal fitting can be a real chore...especially when the turbo is already mounted to the engine. 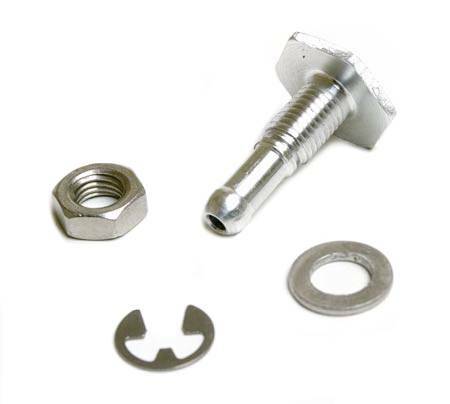 Each QuickTap kit includes all parts necessary to easily create a reliable boost pressure port on the first silicone connector out of the turbo compressor outlet. 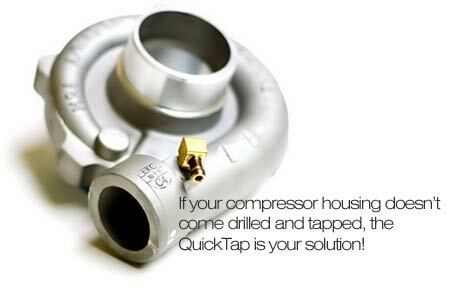 Our QuickTap kit features 100% of the functionality and reliability of a fitting on the compressor housing without the hassle of drilling and tapping the housing itself. To use the Quicktap kit, simply punch a 5/16" (8mm) hole directly into the silicone connector and install the fitting kit. This can be easily done using an off-the-shelf hole puncher with a long throat. The product has been thoroughly tested on the type of reinforced multi-layer silicone connectors that we sell. The intricate design of the fitting assembly does not leak boost or damage the silicone connector if used properly. 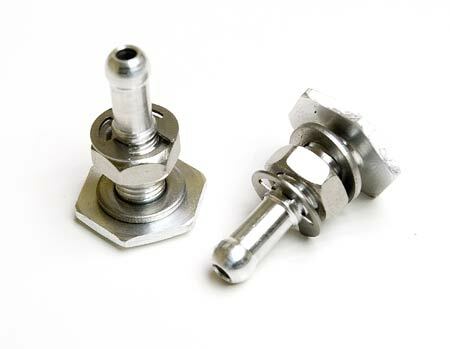 The fitting assembly is also designed to accomodate other similar silicone connectors on the market with varying thicknesses.